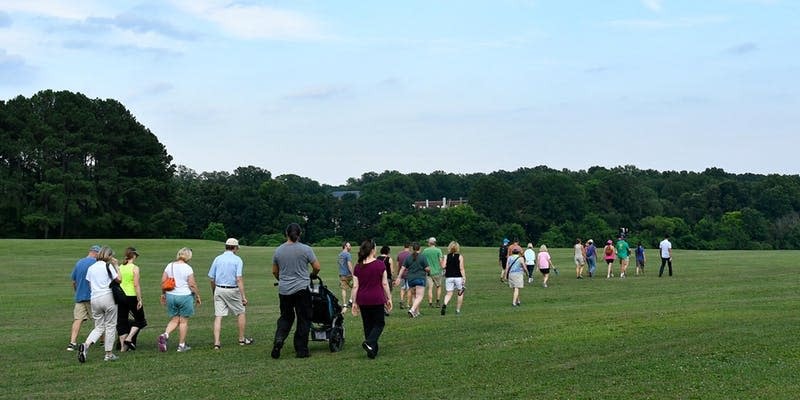 This free 2-hour, 3.5 mile walking tour will cover the history of the buildings, land, and legacy of Dorothea Dix; the current use of the area as the headquarters of the Department of Health and Human Services; and the next steps the City is taking to plan the future of the park. Please Note: Walking up hills, in grass and on uneven surfaces will be necessary. There are no bathrooms in the park and no drinkable water, so please plan to bring a water bottle.